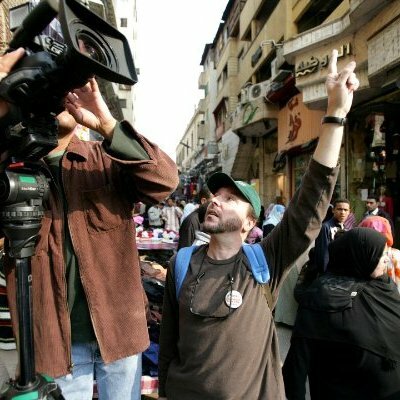 Cliff Hackel is an award winning producer/director/editor with over 25 years of documentary experience. His well-rounded skill set transcends the boundaries of job descriptions. Hackel has led international teams, been both an innovator and mentor, and performed nearly every job in television production at the highest professional level. Hackel has edited five shows that were winners of the National News and Documentary Emmy awards. In 2007, as a producer/director/editor, he was awarded a George Foster Peabody award and an Alfred I. DuPont award for CNN’s “God’s Warriors,” hosted by Christiane Amanpour.